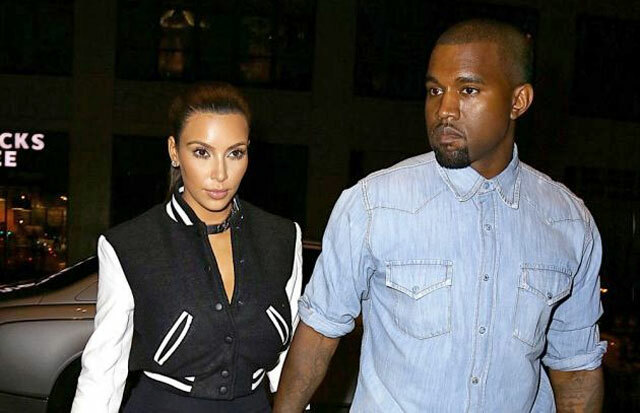 Kim Kardashian spends a lot of time in London, and we all know her boyfriend, Kanye West, does too. Is this celebrity power couple so enamored with the UK that they’re moving there? Probably not permanently, but Kim and Kanye are definitely in the market for a home there together. And why not? They can certainly afford to buy any real estate they want, anywhere in the world. A new report claims that Kanye West and Kim Kardashian are indeed house hunting in London, but what are they looking to buy? Will these two opt for a massive, sprawling English countryside mansion, or a flat in the city? Apparently, they’re in the market for a town house. Let’s put it this way: If Kimmy and Kanye were looking to relocate permanently to London, they’d almost certainly be buying a much bigger abode. Why London? For one thing, business: Kim K. and her sisters just launched their clothing line there earlier this month. And one source claims that Kimye is “fascinated by British culture,” adding that they “both feel so welcome there and are ready for a change of scenery.” That makes sense. With both of them traveling so much, having a home across the pond would be practical. Who wants to live in posh, five-star hotels all of the time, with people waiting on you 24/7? It must be a nice life, Kimmy. A really, really nice life. Cheers!